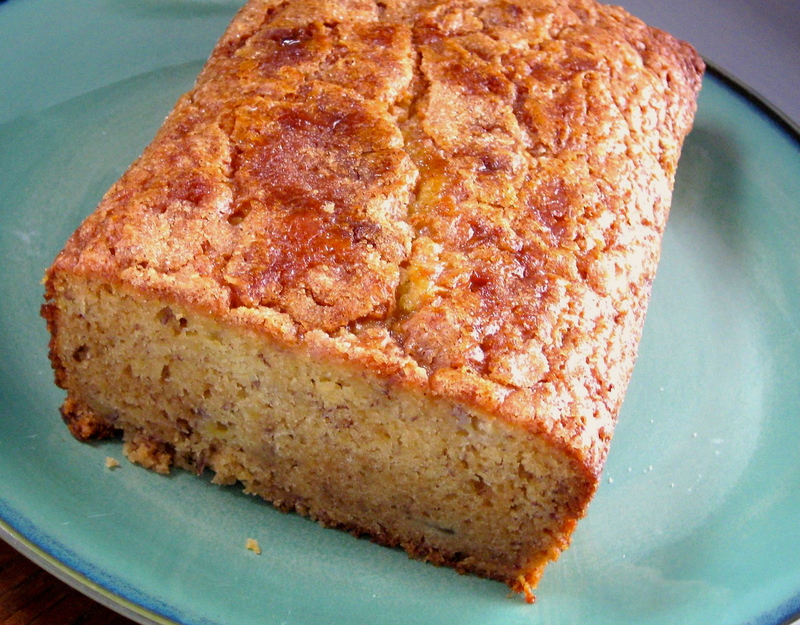 This is one of our most popular Amish Friendship Bread recipes in our Recipe Box! 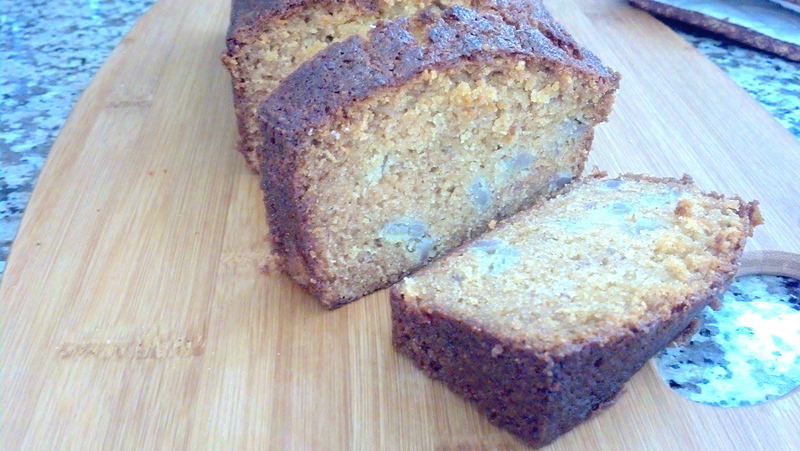 This Banana Amish Friendship Bread is super simple and is a favorite for banana lovers everywhere. I made this today. I did a couple of things different. First, I chopped the bananas up into small pieces and mixed them with 2/3 cup light brown sugar. Then, I mixed all the dry ingredients together and added them to the wet ingredients. Right before I poured the batter in the pans, I stirred in the bananas and brown sugar. Just took them out of the oven-delicious! This is the first time I had ever made a recipe using a starter. I made this yummy, moist bread today from the starter that I had started last week. I did change the flour instead using plain flour, I used self rising flour and omitted the baking powder and baking soda. I also baked it for an hour like the recipe said, but it wasn’t done completely done in the middle, I turned the oven off and let it set in the oven for about 10 more minutes,it came out perfect. I’m looking forward to making more with my starter. I skipped the pudding mix and milk, and just add another banana. 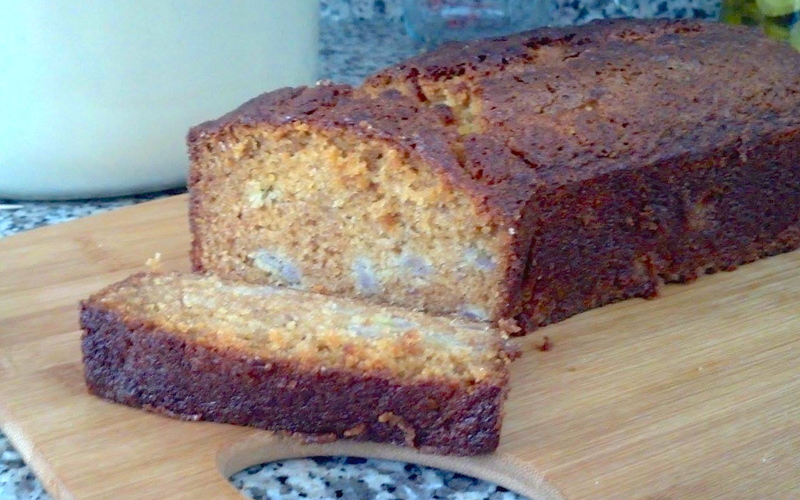 Fewer toxic ingredients, and just as moist! I also love to add blueberries to this recipe for an extra yummy twist. Add: I also use half coconut oil and half unsweetened applesauce, which helps keep it moist.